Dan Brown is one of our top loan originators. He dedicates his time to meeting the individual needs of every client, whether it’s helping first-time home-buyers secure a mortgage or assisting families with refinancing. 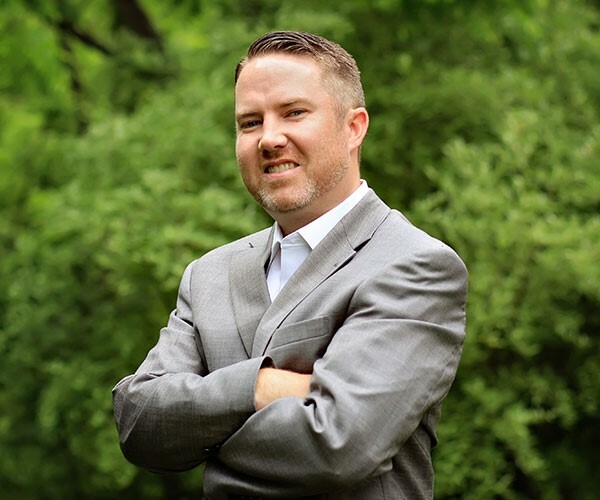 No matter what your situation may be, Dan will work closely with you from start to finish and is committed to helping you accomplish your mortgage financing goals.